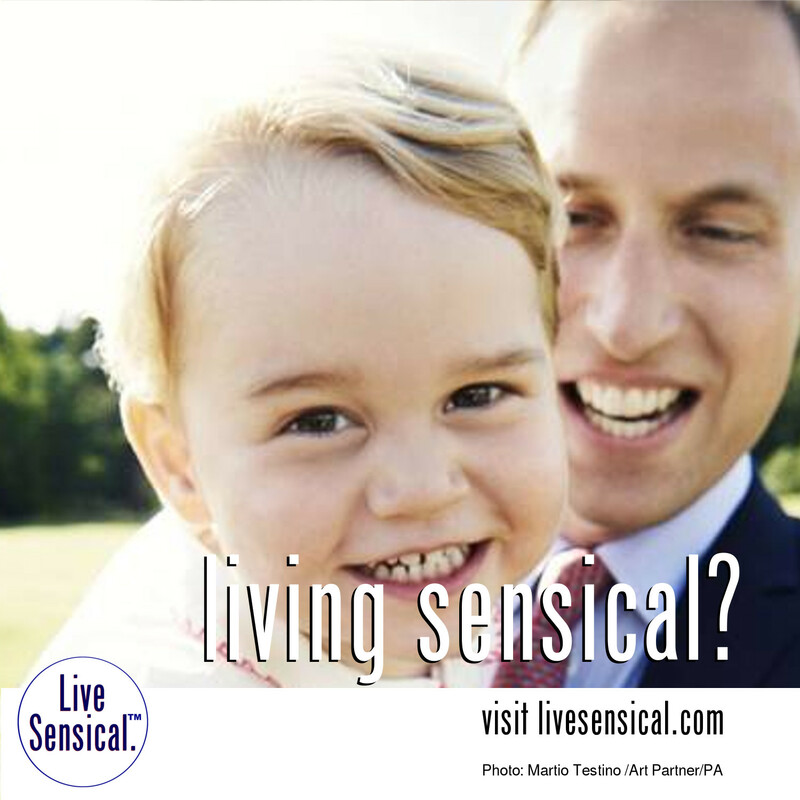 Live Sensical: Prince George - Birthday - Living Sensical? Prince George - Birthday - Living Sensical? Prince George knows how to livesensical.com - to celebrate his second birthday soon. The Duke and Duchess of Cambridge are likely to mark the occasion with a party and an official picture has already been released by Kensington Palace.